China's defunct and out of control 8.5-tone space lab, re-enters Earths atmosphere and burns up over the Pacific. Tiangong-1, China's highest-profile space project has disintegrated into a fireball, at reported speeds of 17,000mph on the 2nd of April over an uninhabited part of the Pacific Ocean reports China Manned Space Agency. 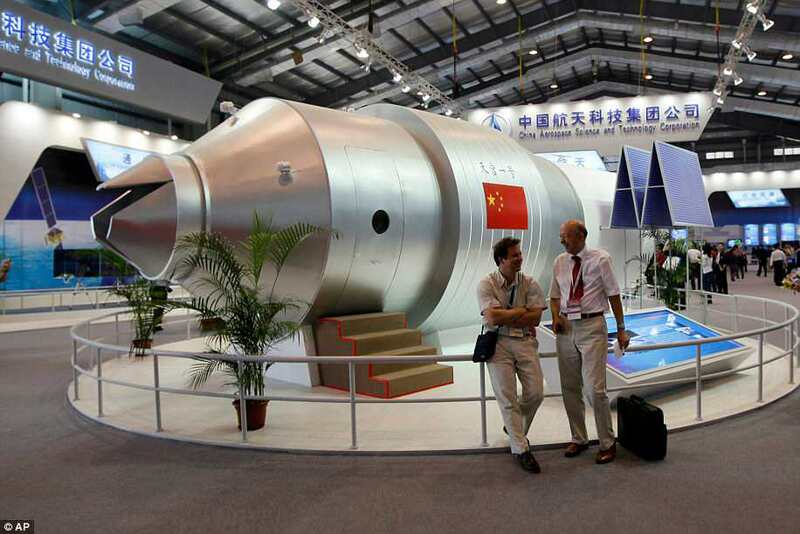 The space lab, was a symbol of China’s rise in September, 2011 and it was hoped that China’s would become an active developer of Space Technology and to have its own permanent space station. Tiangong-1 has had two crewed missions, and was in active service for perfecting docking procedures and other operational procedures. In 2016, China lost its telemetry link with the 32ft, 8.5-tone craft and without telemetry control, it made it impossible for mission controllers to guide and control the station back to earth. China views its multi-billon dollar space program as a symbol, and the country has launched its second space lab, Tiangong-2 which remains in operations and will continue its quest to be active in space.